for $147,900 with 4 bedrooms and 3 full baths. 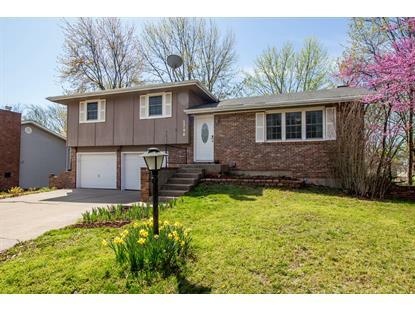 This 1,896 square foot home was built in 1977 on a lot size of 80.00 x 120.00. 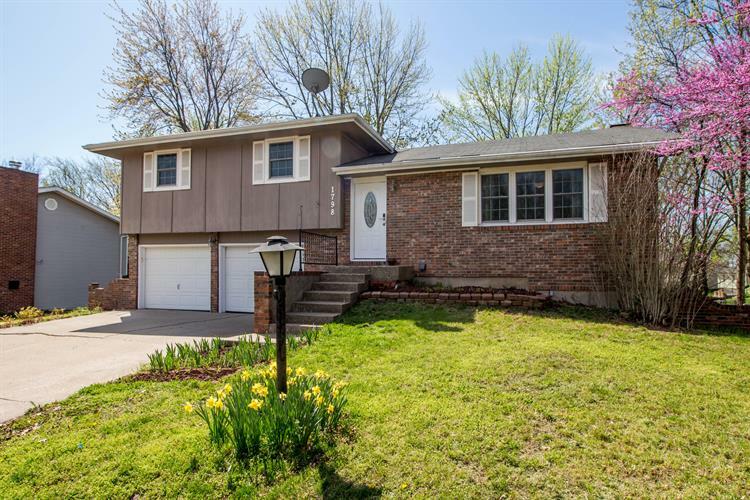 Schedule your showing for this wonderfully remodeled home on a quiet street! Two living areas to spread out, family room offers a wood burning fireplace. Kitchen boasts updated countertops and plenty of natural light in the dining area with a sliding glass door onto the deck overlooking the partially wooded backyard. Beautiful wood flooring on the main level. Updated furnace and HVAC. Large, level, fenced backyard that feels like a little slice of heaven.